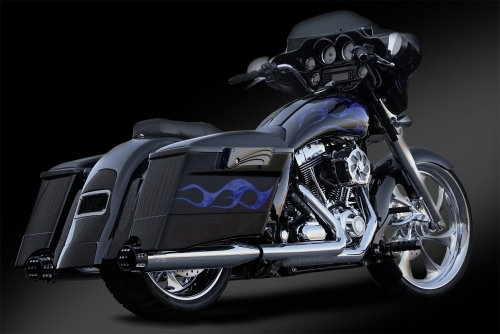 RCX-Exhaust –While many of you have known and seen us for our wheels, many more are hearing us for our RCX Exhaust line. 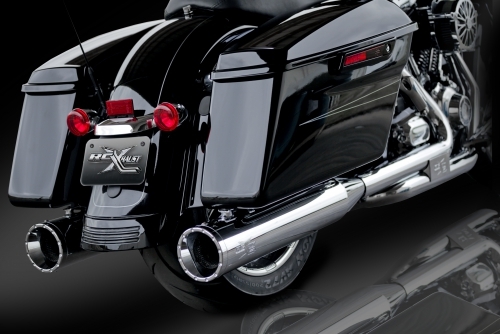 The same enthusiasm and drive for excellence that has made us the leader in motorcycle wheels is the benchmark you can expect from RCX Exhaust. 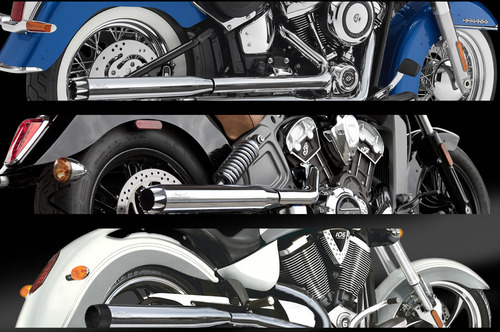 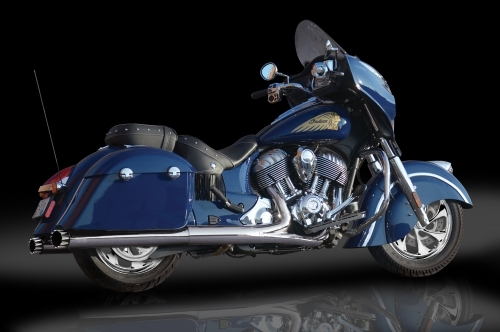 We offer an extensive product line from slip-ons muffler to full header systems for HD Touring, Softail, Dyna, Sportster Victory and Indian applications. 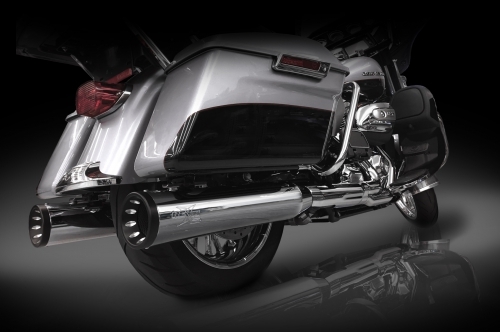 So if you are looking for the best in both sound and performance with great style, RCX exhaust has you covered.